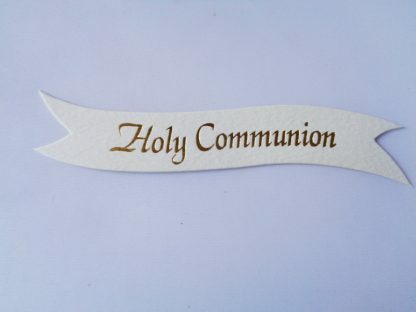 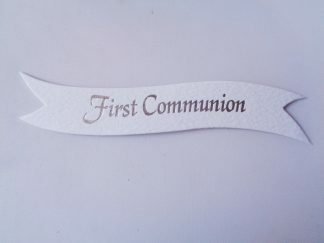 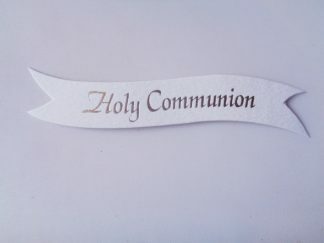 These cream paper die cuts are cut from sturdy 300gsm textured card and have the word ‘Holy Communion’ printed on them in gold foil. 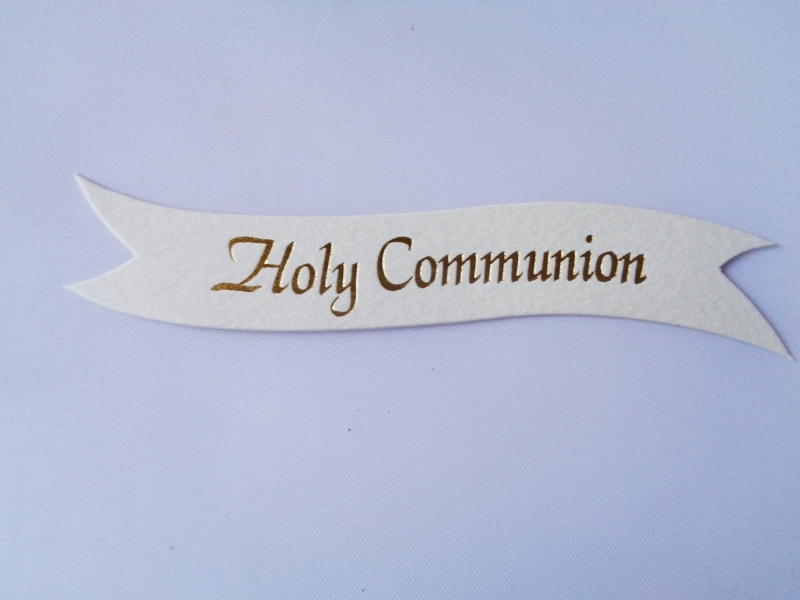 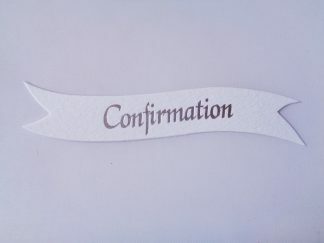 They come in a pack of 5 and each die cut word banner measures approximately 90mm x 24mm. 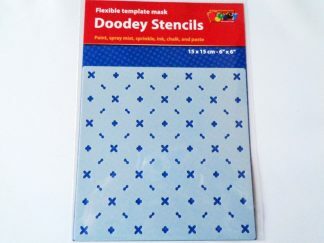 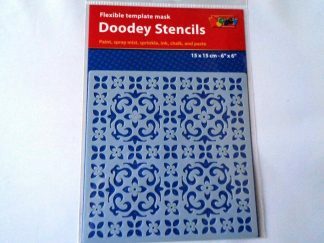 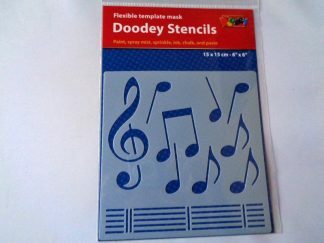 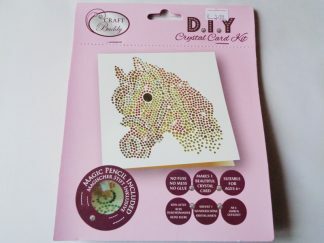 Perfect for card making, scrapbooking and lots of other craft projects.